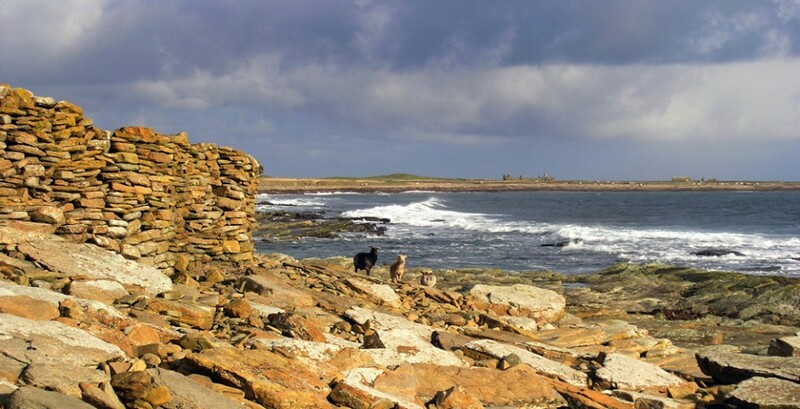 A beautifully presented and informative film from September 2015 on the North Ronaldsay sheep – featuring interviews with island resident and expert Dr June Morris and OSF Convenor Hunter Peace. We hope you enjoy watching this as much as we have – a must-see with fascinating information on the different types of seaweed the sheep eat and why eating grass inland can be dangerous for them. 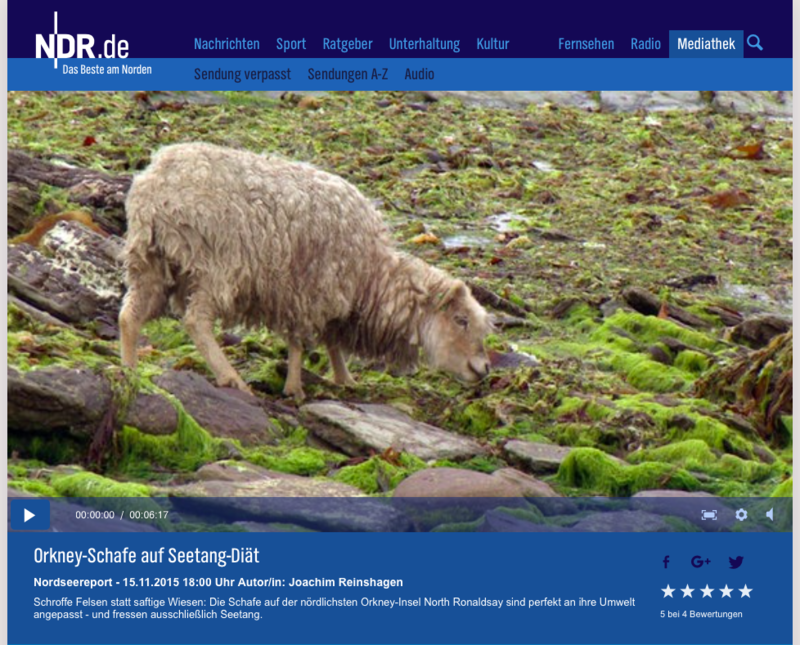 The OSF was thrilled to help BBC1’s Countryfile team when they came up to North Ronaldsay in January 2016 to film their Winter Special featuring the NR sheep and to highlight the need for repairs on the storm-damaged dyke (on air BBC1, 7pm, 31st January 2016). While we were there we shot a short video of our own to highlight the work the OSF is doing to help this rare breed. Click on the film below or watch on our YouTube channel, or Facebook page (where this video has already had over 1k views!). Enjoy! A useful and extremely informative presentation on the history of the sheepdyke and rare breed, as well as the highlighted need for conservation and restoration of North Ronaldsay’s historic monument. Narrated by Robert Brewis. Originally presented at Melton Mowbray Market Rare Breed Show, 2015.